Today we’re closed at Vielgut, but do we have an alternative for you! 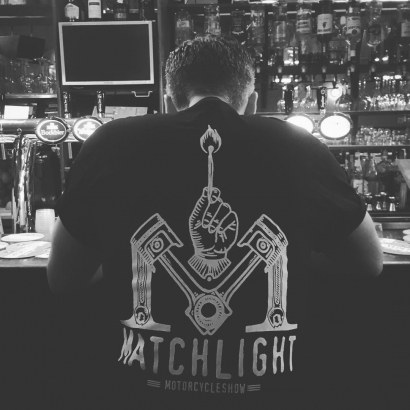 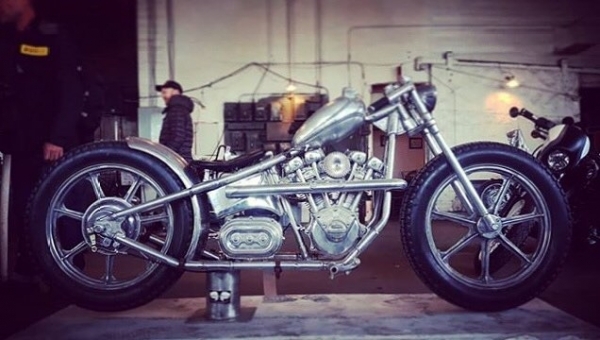 Check out the first ever Matchlight Motorcycle Show at Klokgebouw Eindhoven. A sunday full handpicked custom built motorcycles from all over Europe, custom art, photography and everything that connects with this culture. Besides all this, you just don't want to miss this event! 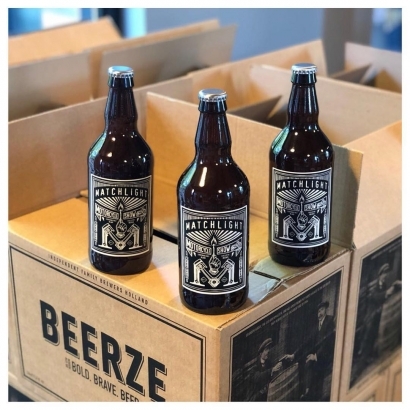 Meet the guys from Eat Dust, Keith and Rob, and have a special Beerze Matchlight Beer. See you today, May 20th 2018, in the old Philips factory “Het Klokgebouw” Strijp-S (11 to 19). And Vielgut will be back tomorrow, May 21th., as of 12.00 o'clock.